How delusional is our democracy? Sizwe Mpofu-Walsh has stirred debate with the publication of his debut book of critical political essays and an accompanying hip-hop album, both titled Democracy & Delusion. Two reviewers from two generations, Rapule Tabane and Sekoetlane Phamodi, share different views on the book that won the City Press Tafelberg Nonfiction Award. 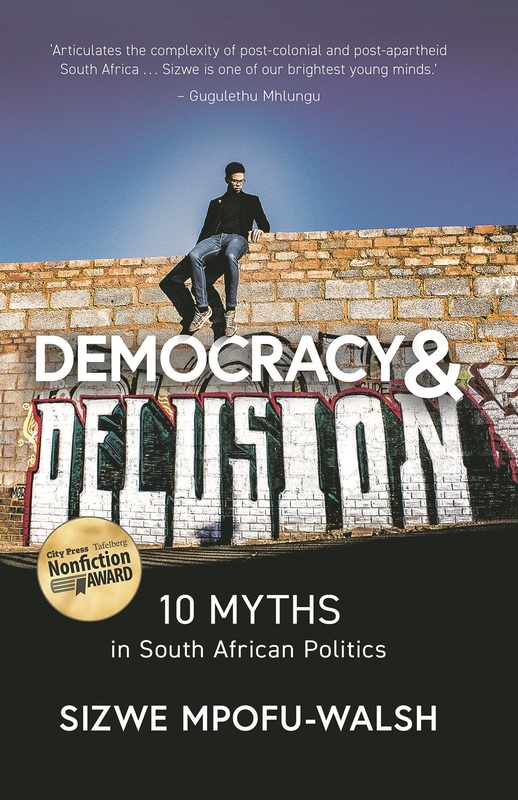 In Democracy & Delusion, Sizwe Mpofu-Walsh sets out to challenge and disprove myths about South Africa, including whether the ANC liberated the country, whether state participation in the economy is dangerous and whether free education is achievable. His aim is to wake the country up from its “chronic complacency” and drive it towards a revolution of sorts. For each of the chapters in the book, there is a corresponding song on the accompanying hip-hop album. His performance during the launch was very much like his book – full of energy and passion as he implores us to do more. It is not clear if Mpofu-Walsh plans to play a party political role or not, but he clearly brings with him great zeal to question the status quo and inspire activism. Although he will be an asset to any political party, the book shows that he will be always be a square peg in a round hole, which is what this country needs – someone to disrupt accepted truths and behaviour. Let’s hope Mpofu-Walsh does that before he settles down in a comfy position in an organisation and allows himself to be guided by democratic centralism. For the older reader, his book challenges conventional wisdom; for the younger reader, it will resonate and educate. Every topic has been deeply researched, and the conclusions are backed by figures and comparisons with international trends. But these are his views and they are not necessarily correct, even if supported by strong arguments. For example, he questions the ANC’s service delivery record and attacks the assertion that living conditions have steadily improved since apartheid. He believes that the country made unacceptably slow gains in the first decade of democracy and that, in the second, it regressed. He rattles off statistics to prove the point. But if you ask me and my family in Khutsong township, we would tell a different story. From a house that did not have electricity in the early 1990s, we got electricity immediately after the 1994 elections. We used to join a queue early on cold mornings to fetch water from a communal street tap, but we now have water in the house. We used to pay “rent” for our homes before 1994 (which my grandparents paid since the late 1960s), but soon received the title deeds, meaning we now owned the house we lived in. We grew up in a crowded household with cousins, but, today, all the family members have their own homes (including government-built RDP houses). We are not a unique family. Many other households underwent such transformations. And this, for me, explains why the ANC has been able to hold on to power despite its many blunders. Lots of people have good stories to tell. Of course, that does not mean they should remain eternally grateful to the party. In one chapter, the #FeesMustFall activist maps out precisely how government can afford to pay fees for tertiary students. He argues that additional funds could be generated by increasing corporate and income tax by 1%. Or the money could be found by reallocating government money, and by reducing wasteful expenditure and corruption. He also argues that, if government does not buy into the idea to fund tertiary education, it could at least intervene to dramatically reduce the fees. I fully support these suggestions, but you have to wonder if any government official will take notice. At this stage, President Jacob Zuma will most likely say he is still studying the contents of the fees commission report, which was presented to him a while ago. Zuma is not spared either – Mpofu-Walsh analyses his role in destroying governmental institutions for his own preservation. But, beyond Zuma, the author agrees with a proposition once made by former Deputy Chief Justice Dikgang Moseneke that presidential powers are too vast and must be reviewed. It is a book worth reading because it tackles issues rather than personalities. Extensive research has also gone into each chapter. Personally, I prefer to use facts and information to arrive at a conclusion. Mpofu-Walsh prefers to advance a proposition first and then get data to support his argument. It reminds me a bit of a high school debate, but I suppose it is his preference. While politicians such as Western Cape Premier Helen Zille blithely deny it, and the ANC-led government revises and instrumentalises our living memory of it, the effect of South Africa’s 350-year history of white supremacist and patriarchal violence continues to shape and reverberate through every aspect of public and private life. Against this backdrop, it’s not uncommon for a politically conscious South African with the benefit of a relatively privileged education to aggregate, reformulate and definitively regurgitate the exact size and shape of our country’s present and pressing problems in the echo chamber of some of our essayist faves. Certainly, we’ve seen it in the memoirs of audacious and exuberant 22-year-old “born-frees” who form the prescribed reading lists of South African politics courses, and in best-selling expositions on the “Bantu problem” that engage “ordinary” South Africans in the debate about what our liberal constitutional democracy ought to be. Yet we have also been disappointed by the rushed-and-ready publication of book versions of what are basically long-form tweets where authors quote themselves while building social capital and climbing the fatuous ladder of influencers, or challenge us to imagine a world without Black people’s not-so-erstwhile oppressors without honestly engaging the far-reaching ways in which our very conception of a decolonised society is shaped by our colonial-apartheid past and present. And it is here that Sizwe Mpofu-Walsh’s debut book takes the road less travelled. From his opening essay, in which he contests the claim that forms the basis of the governing party’s political legitimacy – the self-congratulatory delusion that living conditions for the majority of those in the country are steadily improving – he displaces what the reader thinks they know about how our precarious socioeconomic landscape is constituted. He does so through meticulous research, and with compelling and terrifying proposals for what it requires of all of us to honestly reckon with some of our most immediate problems. The disruptive Fallist stylised to be in our media and mentions, Mpofu-Walsh is ominously measured and restrained in the book. It is in its companion album that he casts off the mantle of “pure” logic and “objective” reason ingrained in us from our shared elite education in whiteness, and fiercely challenges us to do something about the manifest contradictions in our social fabric. In his anthemic call to action Born to Fight, he seems to challenge the listener to rise to political philosopher Frantz Fanon’s imperative that “each generation must, out of relative obscurity, discover its mission, fulfil it, or betray it”. Compromised as his positionality has been, and will likely continue to be described (born into the family he has been and the passports to privilege this may or may not grant him), Mpofu-Walsh makes no apologies about the accident of his birth. He claims its materiality in how he sees and experiences South Africa, the world and his place in it. 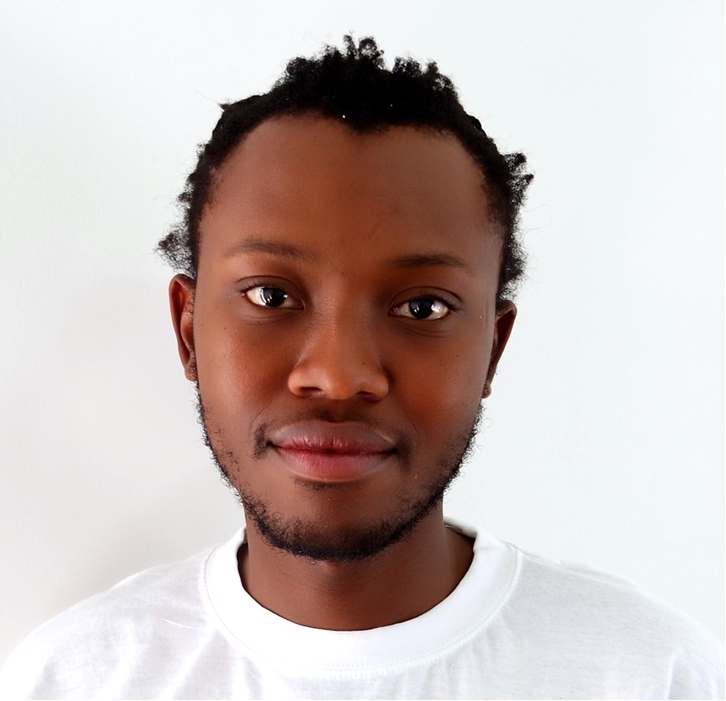 We hear this in his autobiographical opening track Thina Sizwe, which continues the familiar narrative on his experience of the assemblages of being black, which he weaves through his essay on whether elite schools benefit society, and reprises in his Marikana track, Mambush. It is when he locates himself in the work that Mpofu-Walsh’s crisp voice, and the urgency of his project, shines – even while a book like this can only skim across the surface of our commitment to the delusion of our democratic exceptionalism (and how it is actually lived when juxtaposed with the frightful levels of material, social and economic exclusion of the working poor “masses”). This is not a report on a 30-day township tour from a privileged messianic yellow-bone Oxford PhD scholar, but his life that he’s talking about. 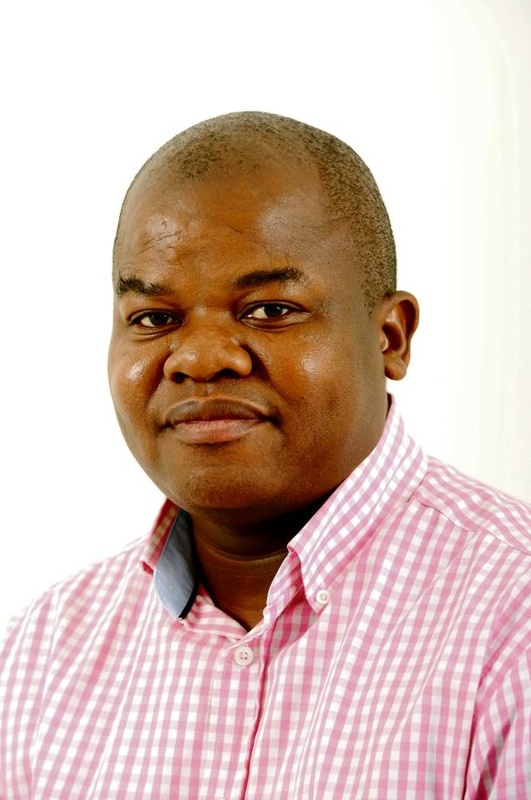 Mpofu-Walsh requires us to face up to the realities of the institutional arrangements that both respond to and inform South Africa’s racialised class divide – our media industrial complex and its commitment to the status quo being one of them. This he describes infinitely more effectively in his track We Don’t Care than he does in the dense but expository myth-busting essay on whether South Africa has a free media. Unlike his literary forebears and contemporaries, he goes beyond the established tradition of woke socio­political diagnosis of the sickness in our society, and challenges anyone with the will and constitution to suspend their investment in the delusion of our prevailing understandings of power, freedom and democracy in the country with robust treatment options. So, shall we begin?